Our Irving eye care office is equipped with state-of-the-art optometric technology that will diagnose glaucoma accurately. 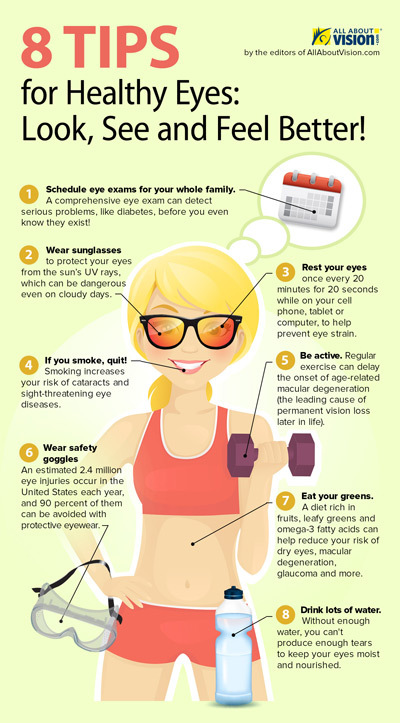 Polarized sunglasses with UV protection can protect your eyes from a variety of eye and vision-related conditions. Spring is in the air. But along with the beauty of the blooming flowers and budding trees, comes allergy season. Click here for some practical tips to keep your eyes happy as the allergy season comes upon us.